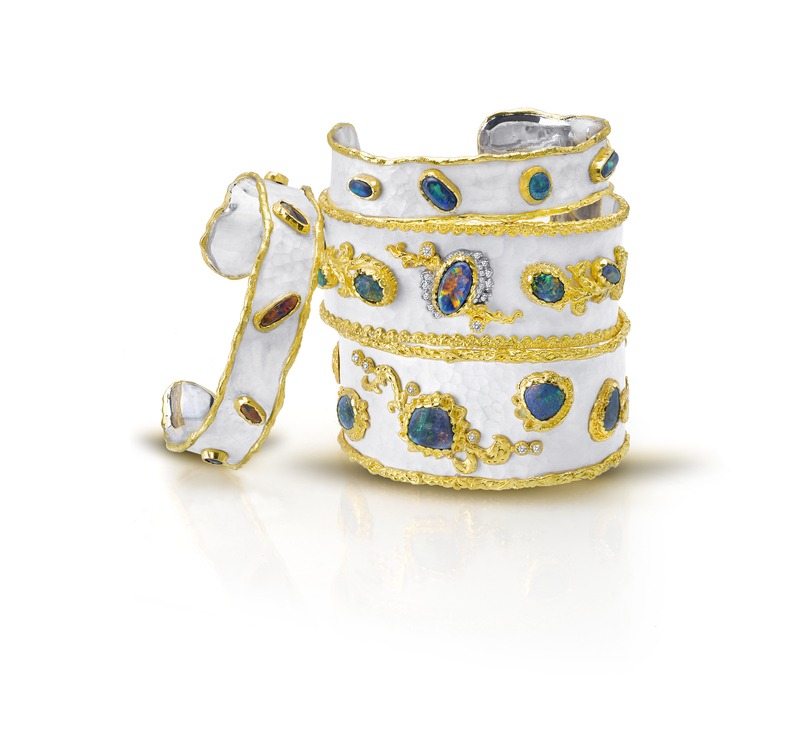 Thus began Tayloe’s lifelong love for exceptional jewelry, and an appreciation for how heirloom pieces can artfully enhance our lives. 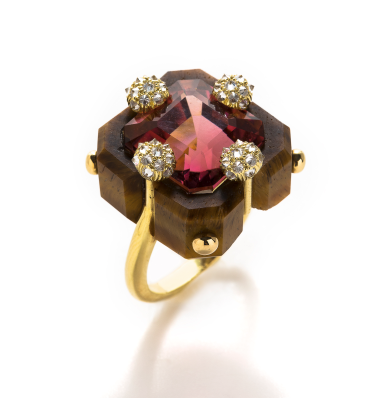 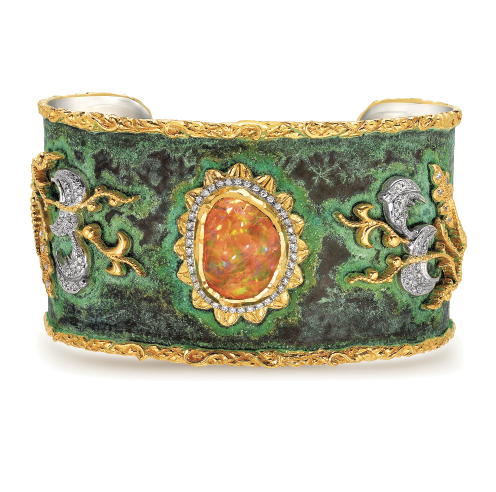 Now the successful visionary behind Tayloe Piggott Gallery, a leading contemporary art gallery, Tayloe has developed the collector’s jewelry box, seeking out the most exciting and alluring designs from the world’s top jewelry designers. 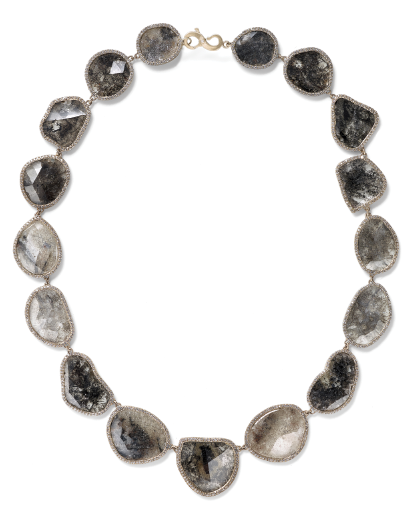 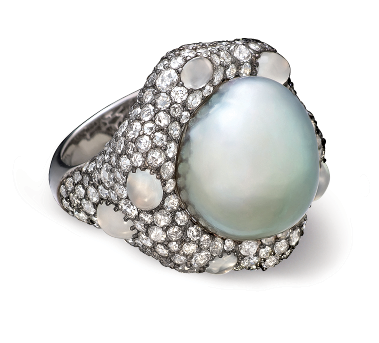 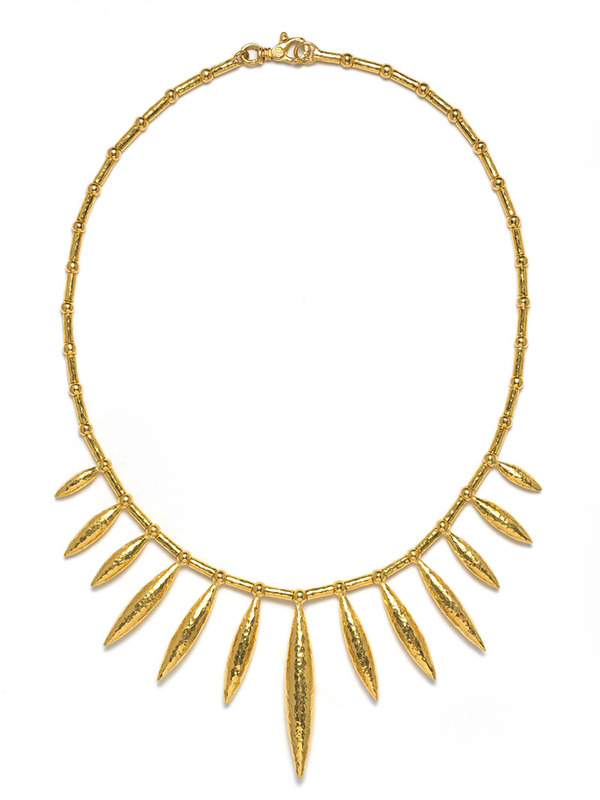 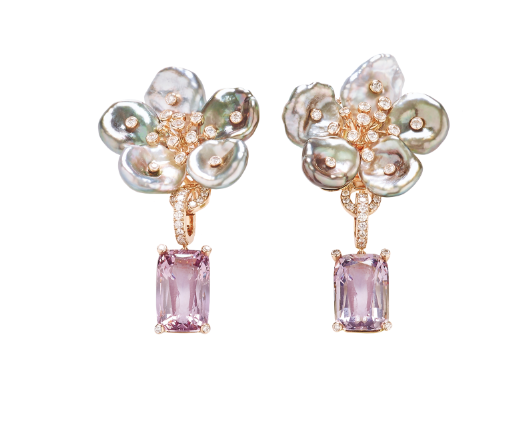 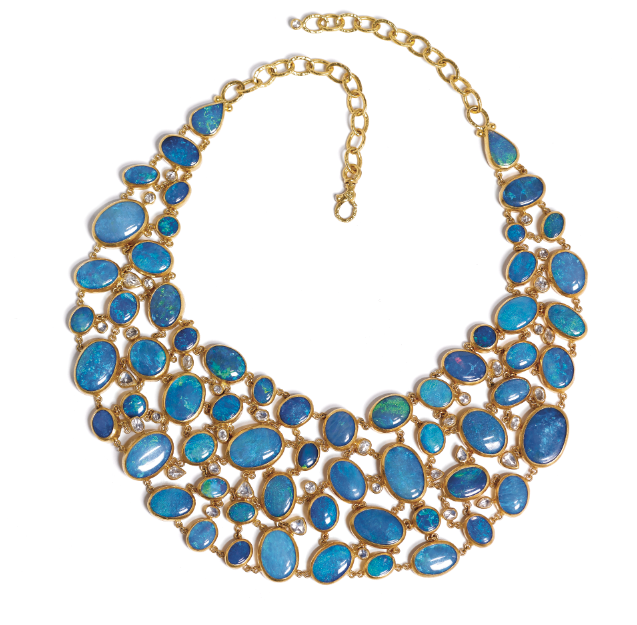 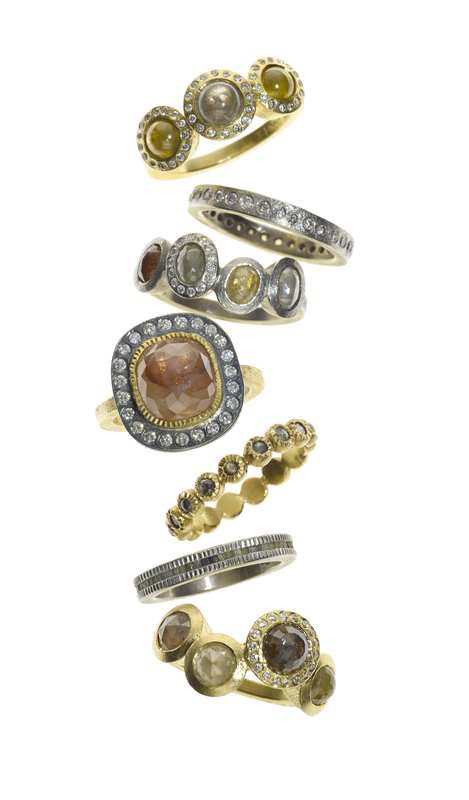 Tayloe believes gemstones adorn the canvases offered by precious metals like the paints of an artist’s palette. 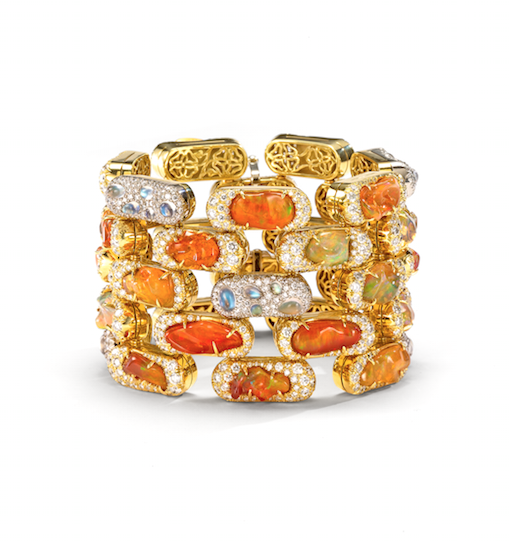 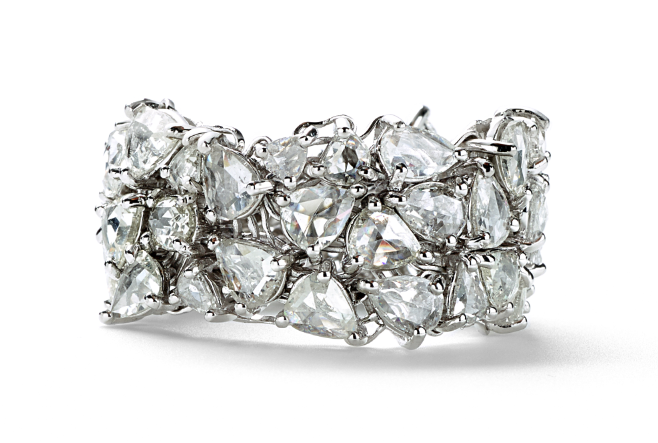 Whether fine art or jewels, Tayloe’s selections weave together a picture of modern luxury and timeless style. 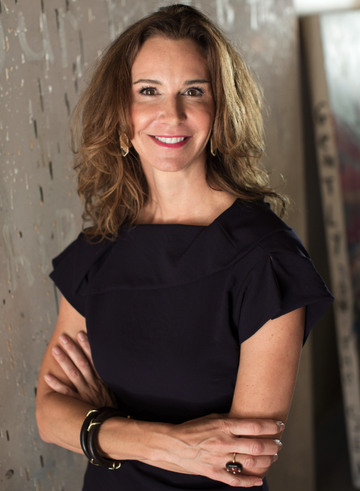 Tayloe Piggott Gallery is located in the stunning destination of Jackson Hole, Wyoming, serving as an important cultural touchstone within the Western region.